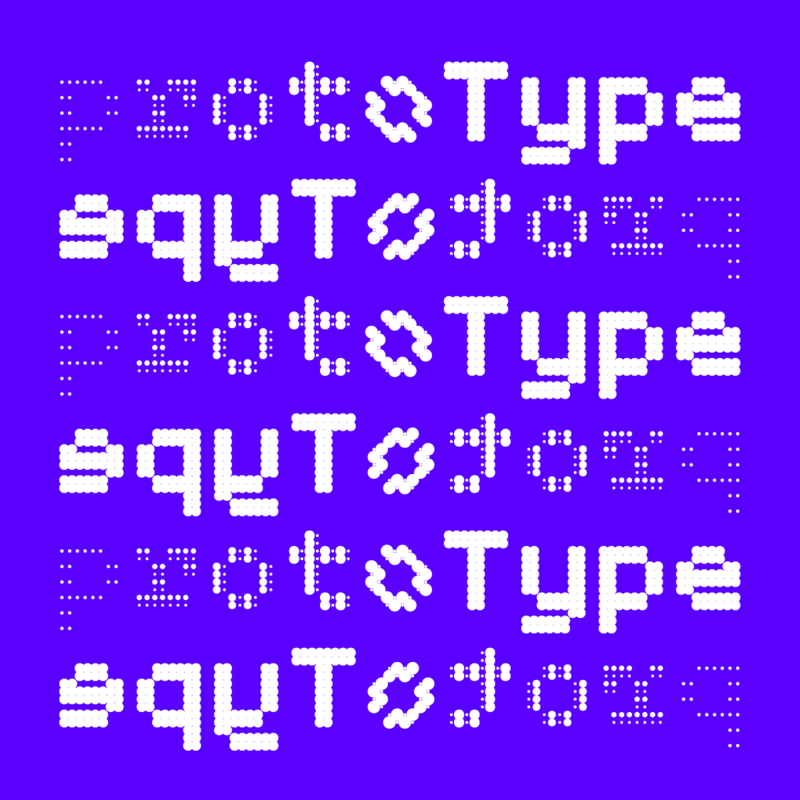 The Society of Typographic Aficionados is organizing protoType, a juried competition and exhibition of speculative type design. This project aims to discover and promote not only experimental and innovative typeface designs, but the ideas and concepts behind them. Selected designs are not necessarily finished products, but essentially serve as vehicles for ideas, amplifying their relevance to future design efforts and enriching the cultural landscape. Typefaces selected for inclusion in protoType will be exhibited during TypeCon2016: Resound in Seattle and have specimens published online, with the further possibility of being part of a traveling exhibition. In addition, an explanatory video will be produced featuring one overall winner, as chosen by the jury. Additional details are available on the protoType site.